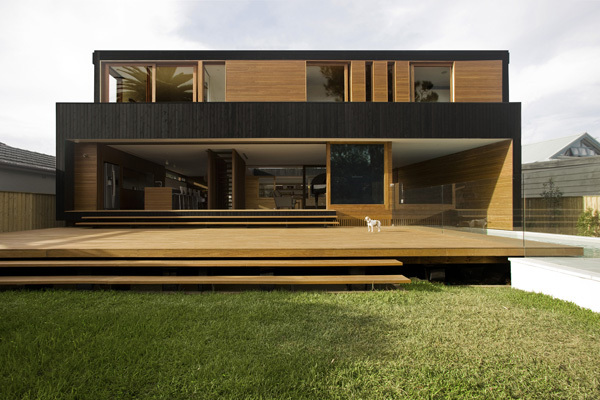 We definitely need fine materials such as woods, glass and concrete to make the house more comfortable and elegant. There are many factors and elements that we need to consider in order to achieve the most relaxing and luxurious zone in our house. 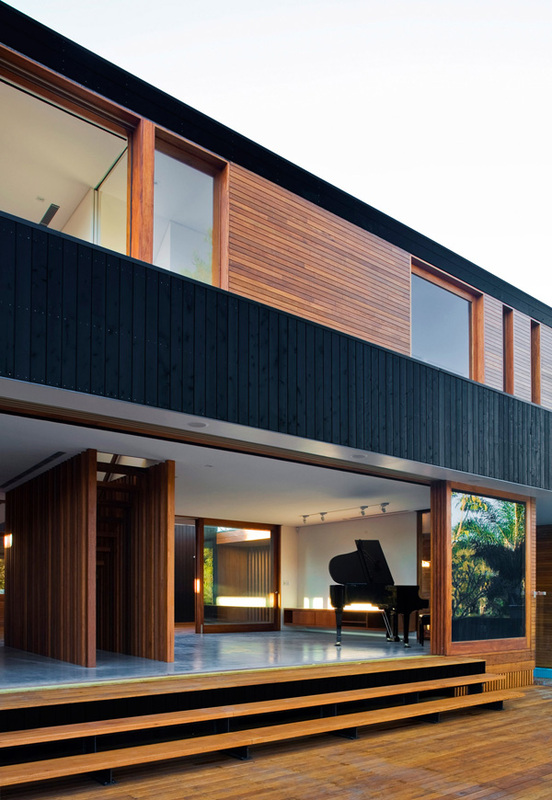 We believe that accessibility to the exterior is also the best feature that our house can have. Today, we will see how the designer fortunately provides the best accessibility to untouched island outside the house. 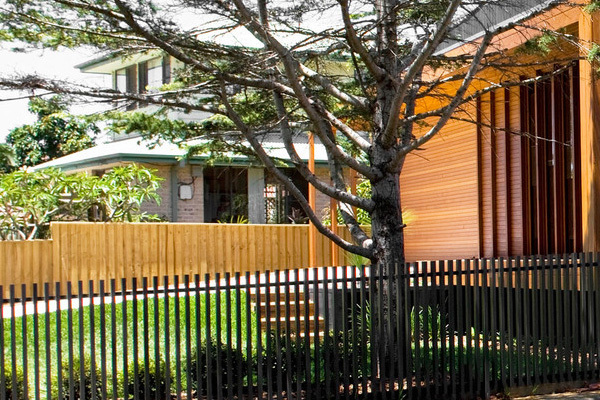 This house is named after the location, Narrabeen House which is spotted on the edge of Narrabeen Lagoon. In fact, this house is new and replaces the former 1970s cream brick house that functioned poorly. 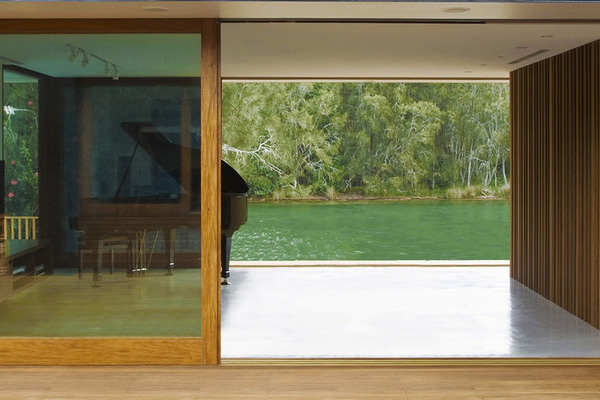 And same with other houses, its design is engaged with the exceptional environmental qualities of the lagoon. The designer’s main goal is actually to re-dress the connection with the lagoon and island. Let us scroll down the page to see the different elegant features of the house through the images below. Unique forms and shapes of this house building display the most appealing angle of the house. The lines seen in the walls incredibly provide a rough texture and pattern in the house. 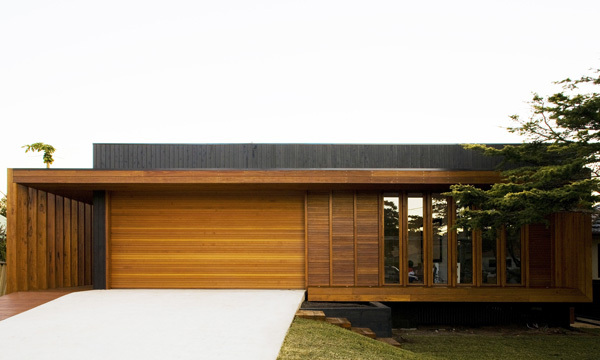 You may see that the wooden materials as well as its color provides a simple yet classy look. From this huge opened interior the kitchen as well as the furniture is also seen here. A piano in front of this lagoon may certainly provide not just comfort but also the romantic mood. 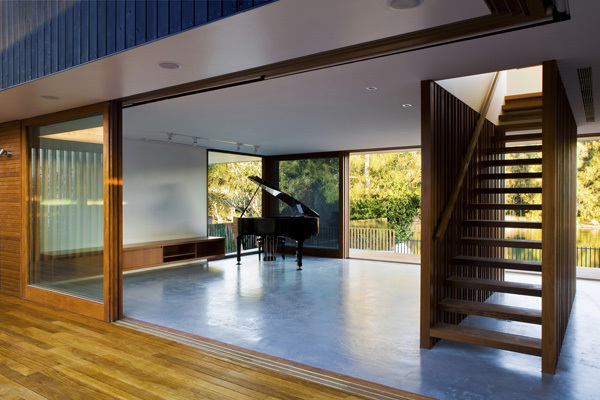 Glass materials utilized in the walls of this building maintains the transparency and openness concept of the house. From the interior, the swimming pool can be accessed by the client that will be easy for them to enjoy its relaxing effect. The chandelier may fascinatingly provide the fabulous and enchanting effect in the dining space. 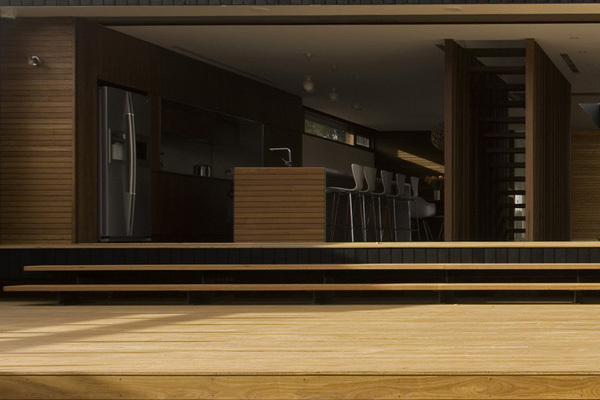 At the garage, the designer can still maintain the smooth and clean space in the house. 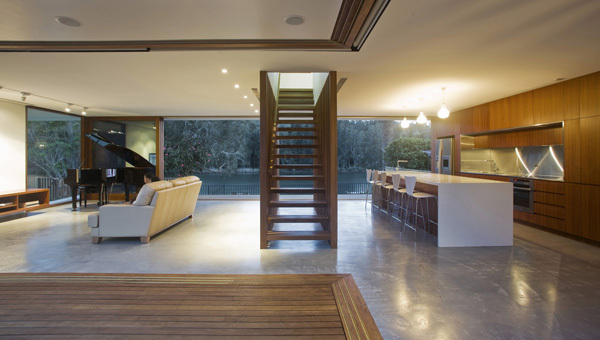 Remarkable wooden staircase is set in the middle of the living space here. 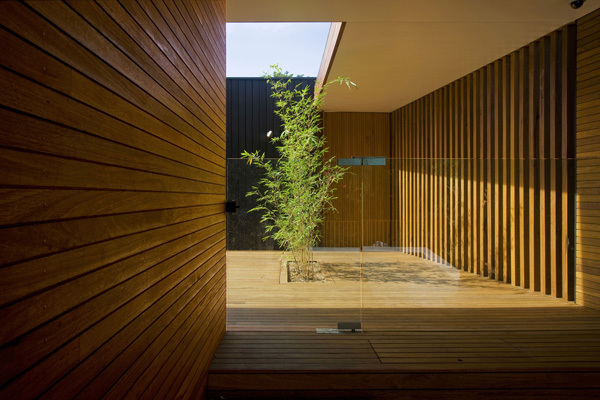 Designer also ensures the plants in the house that shows its love for the nature. Unique forms and style of the furniture and accessories utilized in the living space complements with the beauty of the exterior. 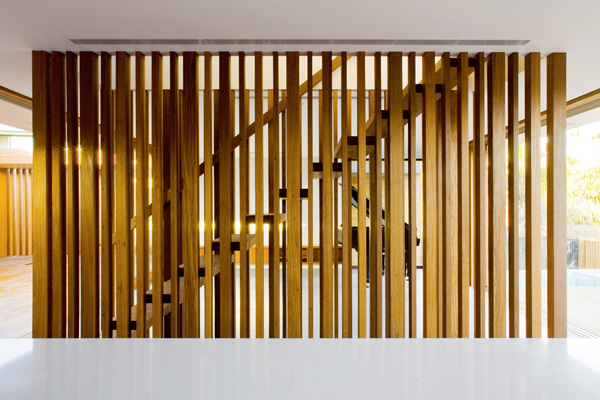 Lines and patterns are simply shown in the enclosed staircase in the house. 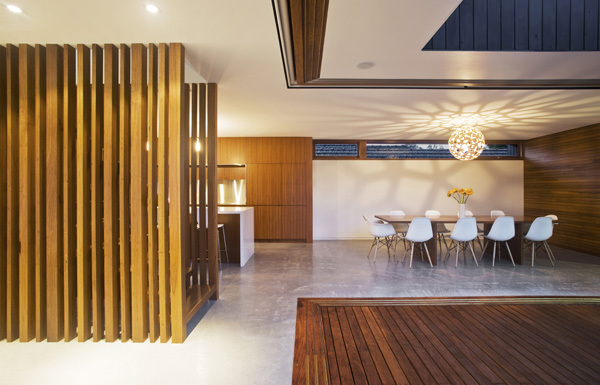 When the sun sets the amazingly beautiful style and design of the living spaces in the house is still emphasized. 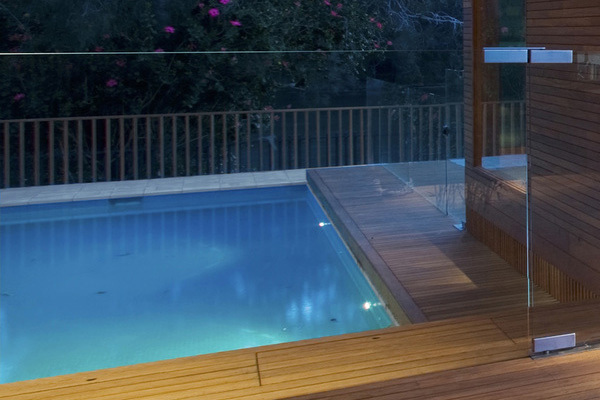 Pool lights can also enhance the simple look of the swimming pool that may add luxury in the house. We have seen the important contribution of the island as well as the lagoon in the home’s successful design. 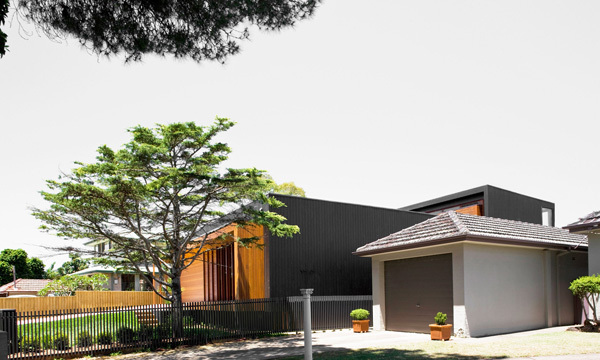 The Chrofi also considers the suburban qualities of the street and its dramatic contrast between the front and back areas of the property. 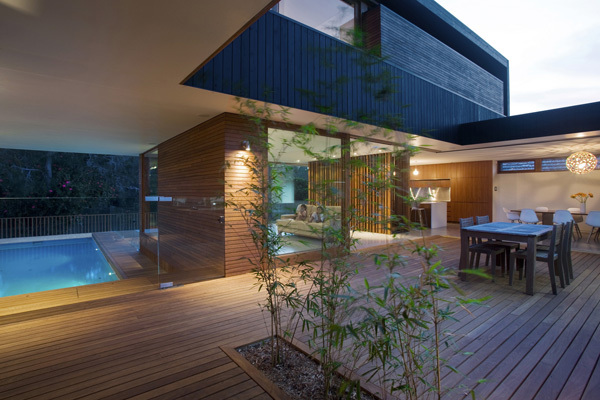 I personally like the pool area and its openness concept that made this house comfy and accessible to the beauty of the nature. The designer indeed illustrated the important features of nature that will make this house stand out among the other houses here. We hope that you have found new ideas in this house design and concept that you will also apply in your house.